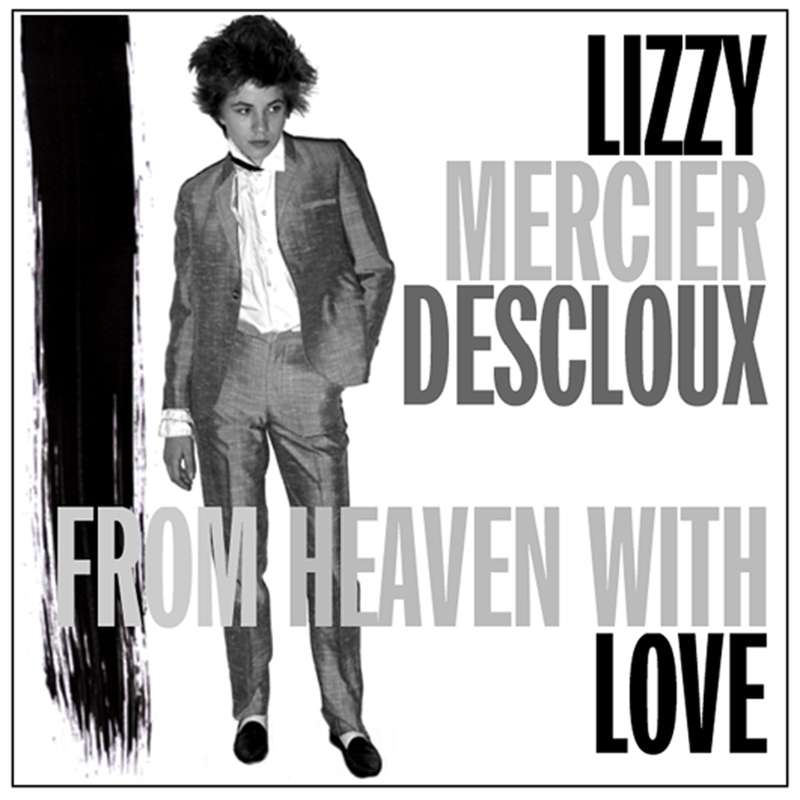 If you’re like me, you may have known the name Lizzy Mercier Descloux for decades without hearing her. I seem to recall hearing a track of two on WPRK-FM during their fixation [thank goodness] with Ze Records, but I can’t say I’ve ever seen anything in the all important bins. Now, for the next few days, at least, Ze Records have released a free sampler DL to commemorate what would have been Descloux’s recent birthday. The peripatetic artist died 14 years ago of cancer but not before making waves in the music scenes of New York City, Paris, the Bahamas, and South Africa. The spiky tracks here range from soul jazz not unlike early Carmel, to jazzy punk-funk ala lablemate James Chance. Further excursions moved into township jive, jazz chanson, and disco-funk. Her cover of Kool + The Gang’s “Funky Stuff” was a deliciously affected movement into the leftfield disco zone that berthed the singular label. If you would like to partake of this freebie, know that the DL will time out within a day or two. No guarantees, but click here for a chance to hear this Corsican polymath make some adventurous music that in many ways, defined the thematic scope of Ze Records over the decades. I now see that Light In The Attic have re-released DLX RMs of all five of Descloux’s albums and right now, the prices are right. CDs for $8 with shipping. I need to dive in with “Mambo Nassau” first since I just can’t get enough of the Compass Point All stars like Wally Badrou and Steven Stanley. What can one say about an album where Kool + The Gang and Nono Rota are covered? Other than, yes, please? This entry was posted in Want List. Bookmark the permalink. Thank goodness for Ze Records. Keeping the Fractured Funk alive! I was totally unaware of this stuff, but I managed to grab the download and was richly rewarded with some awesome grooves from Mambo Nassau that reminds me of Eno-funk TH and Tom Tom Club, though it is also its own thing. Thanks, Monk, for steering me right, and of course Ze for putting out this lovely sampler. Glad to see the albums are actually available — I want more! Like yourself, I knew the name…and the cover of her ‘press color’ lp was burned in my memory… but alas, I’d never heard her! Love Ze Records. Their Christmas album is a seasonal joy (Cristina’s ‘things fall apart’… wow). The sound that Ze and 99 Records (ESG and Bush tetras) were pioneering in that 79-81 timeframe was really important to my musical upbringing. Thanks for sharing! bpdp3 – Well, several years back Ze dropped their Christmas album as a free DL. Every home should have that one! I only ever saw the “Press Color” cover when I reviewed this book.